Snap shares closed below the company's $17 IPO price for the first time this week, and analysts downgraded the stock. Morgan Stanley cut its price target to $16 from $28 saying that they were wrong about Snap Inc.'s ability to innovate and improve its ad product this year. Credit Suisse analyst Stephen Ju lowered his target to $25 from $30 citing raised volatility in Snap trading. 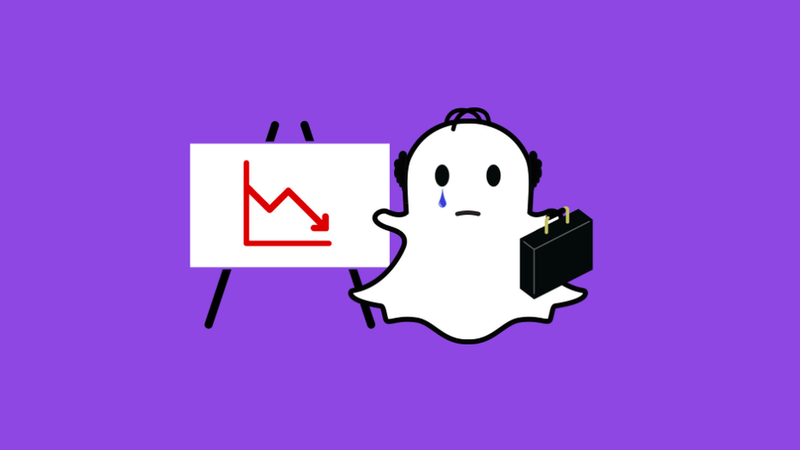 Why it matters: Advertisers say they haven't given up on the platform — which means Snapchat's revenue will continue to climb, but not at a rate that has investors convinced it could knock the growing threat of Instagram. WPP's Sir Martin Sorrell, the CEO of the world's largest advertising conglomerate, told CNBC Wednesday that while it plans to double its ad spend in Snap to $200 million this year, it plans to spend well over $2 billion on Facebook and up to $6 billion on Google.